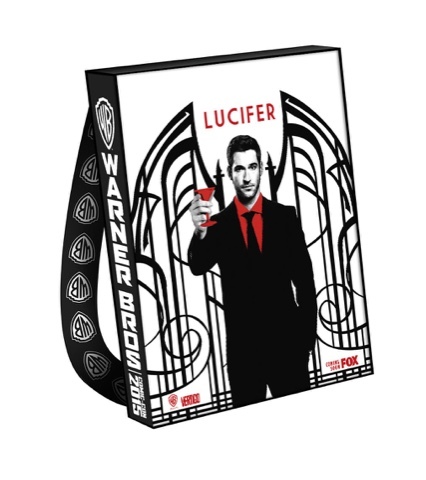 Something to Muse About: The Comic Con bag designs are in! 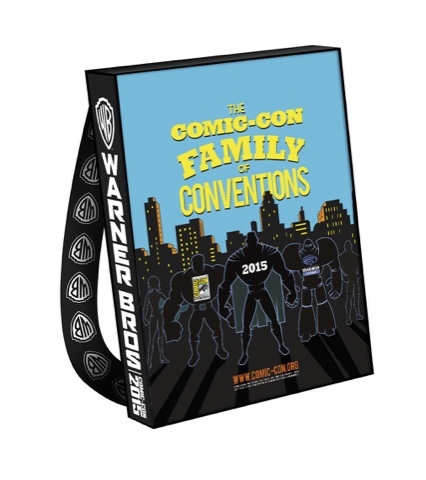 WORRIED ABOUT WHERE TO STASH YOUR GOODS AT COMIC-CON®? 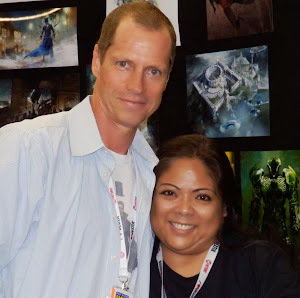 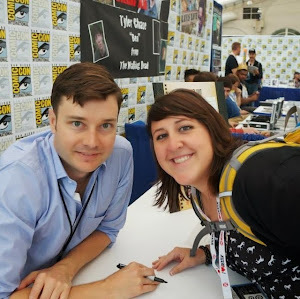 BURBANK, Calif. (June 29, 2015) — Plan your Con-attire accordingly! 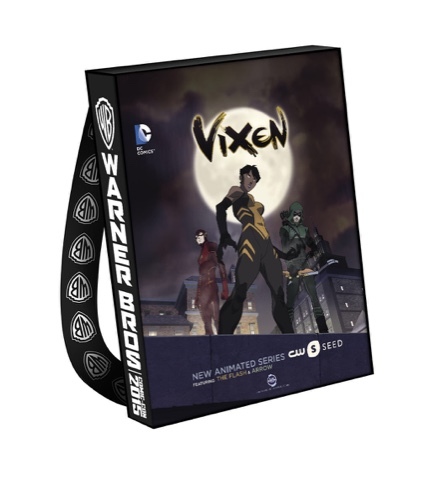 For the sixth year in a row, there will be multiple options (13 to be exact) to stash and store your Comic-Con International swag in one convenient, wearable accessory. 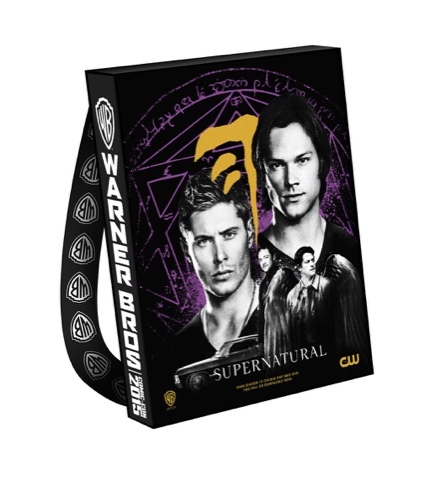 Warner Bros. Entertainment and Comic-Con have teamed up to produce and distribute the official bag of Comic-Con, which will be distributed to fans when checking in at the show. 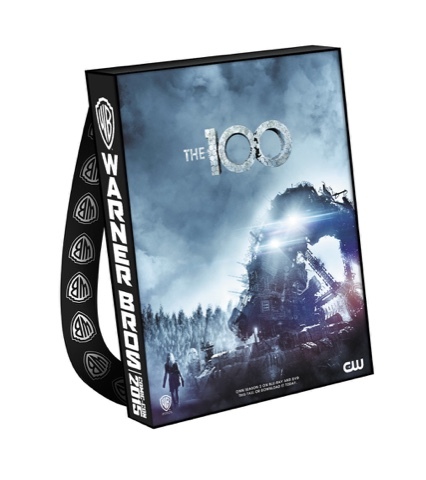 The highly coveted bag can also be worn conveniently as a backpack, and even made into a dress! 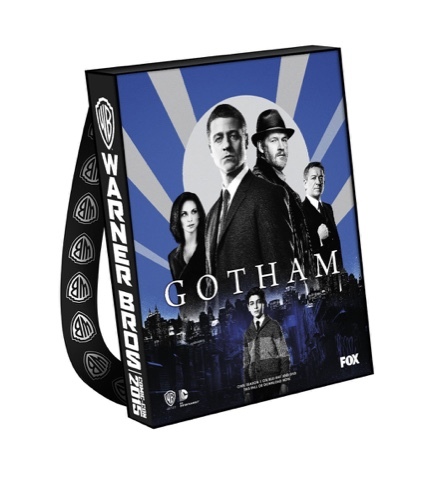 More than 130,000 bags have been produced and will be provided to Comic-Con attendees throughout the convention. 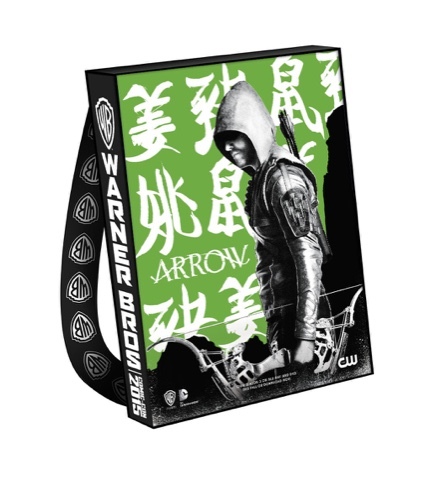 The all-new 2015 edition again features backpack styling and features 13 different designs. 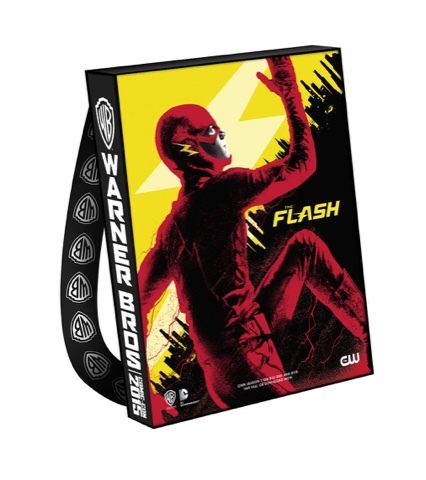 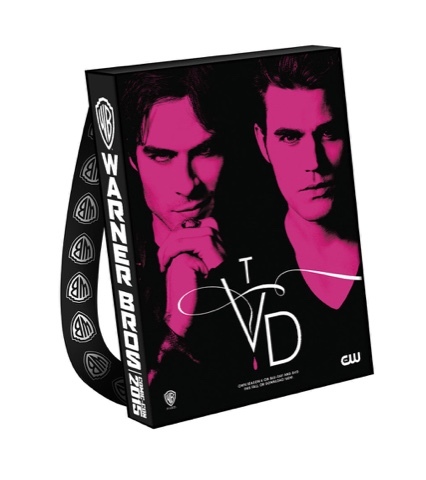 Designed by Warner Bros. Worldwide Television Marketing, each bag features double-sided artwork, with the all-new Comic-Con 2015 official design on one side and the other side highlighting titles from the Studio’s TV series. 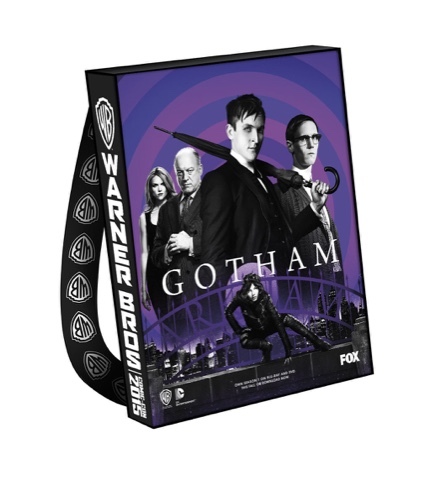 Gotham will receive two bags: one featuring Gotham City’s Heroes; the other features its Villains. 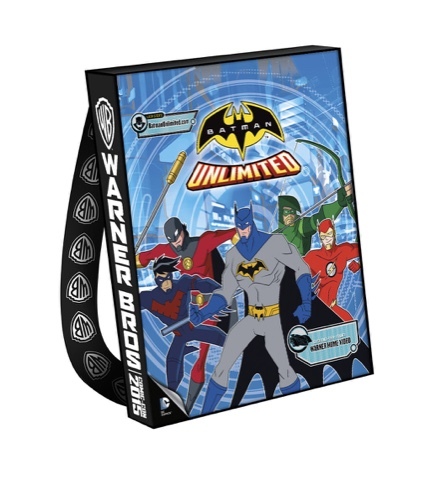 One bag will feature Batman Unlimited: Monster Mayhem from Warner Bros. Home Entertainment. 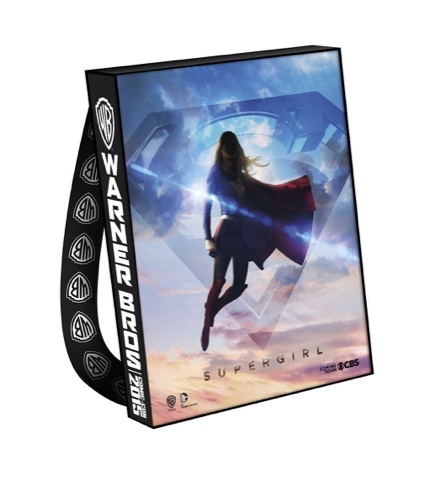 Own on Digital HD on August 4 and Blu-Ray™ Combo Pack and DVD on August 18. 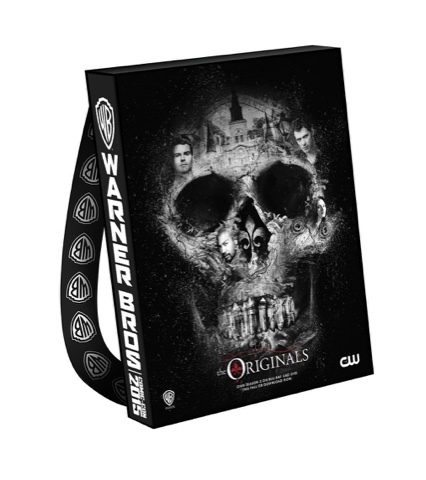 For continuing info on the Studio’s plans at Comic-Con International, please visit comiccon.thewb.com and follow @warnerbrostv on Twitter (hashtag #WBSDCC). 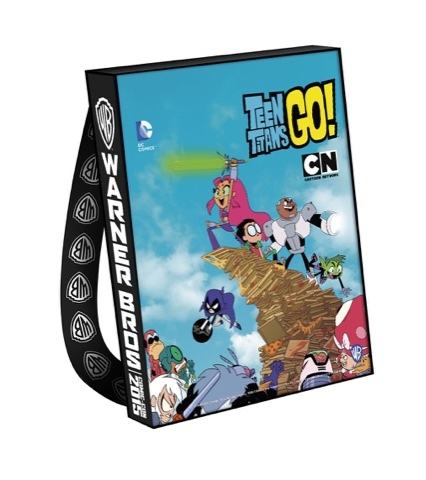 For official information about Comic-Con 2015, visit www.comic-con.org and follow Comic-Con on Twitter at @Comic_Con (hashtag #SDCC).